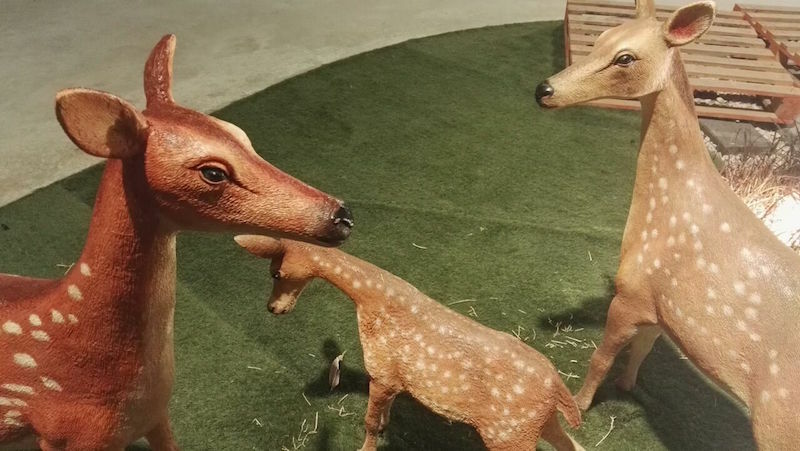 Dubai’s most Magical Festive Market coming to Dubai Festival City Mall soon. Stay tuned to find out more! When is the event Christmas Market Dubai Festival City 2018? 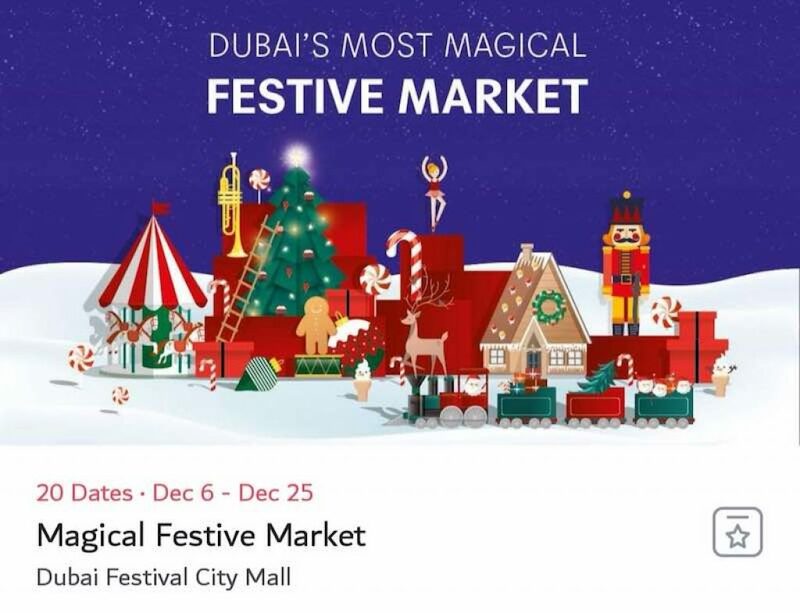 Where is the event Christmas Market Dubai Festival City 2018 held?